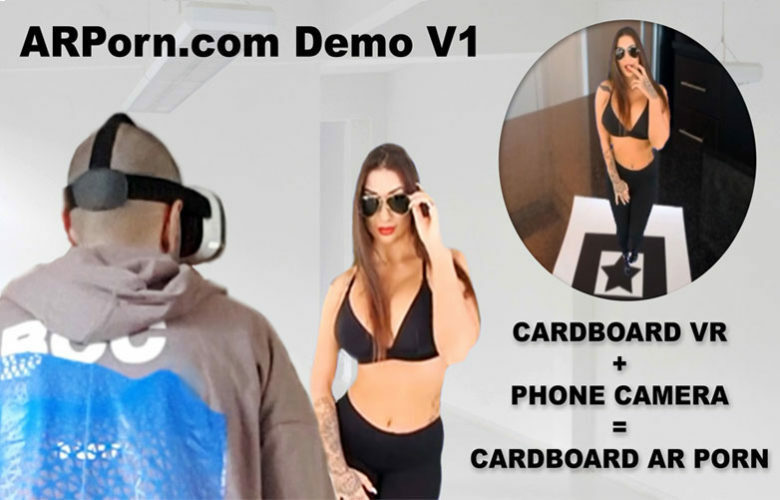 ARPorn.com has teamed up with BaDoinkVR to provide a free exclusive AR demo of pornstar Susy Gala. Cardboard Headset or Gear VR headset with Gear VR service disabled. We found that access to the Camera API is currently restricted within WebVR so we stuck with the old system of using WebGL Polyfill for the stereo rendering. We are feeding the phones camera through as the background of the scene in stereo. After this we are using a tracking marker that can be either printed out or displayed on a tablet screen. arJS uses this to determine the tracking location within your room. We then render a stereo left right video file onto the marker and chrome key out the green screen that exists on the video. 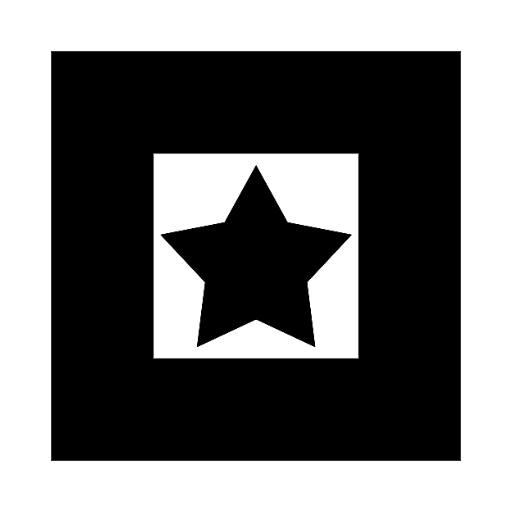 This results in a 3D object on a 2D scene. You can move around and see the object from various viewpoints. Keep in mind that the 3D video that is being rendered is a flat video file so there is no depth. We are currently working on another demo that will use volumetric video. Ayyy awesome, been waiting for this tech to came available! Is it possible for you guys to make an iPhone compatible version of the demo? Thanks, basically we are having trouble getting permissions to access to the iPhone camera through a web browser. We are looking into other ways. Think this is in 16 x 9 my screen is 18 x 9 so the the video will not line up correctly on vr headset.